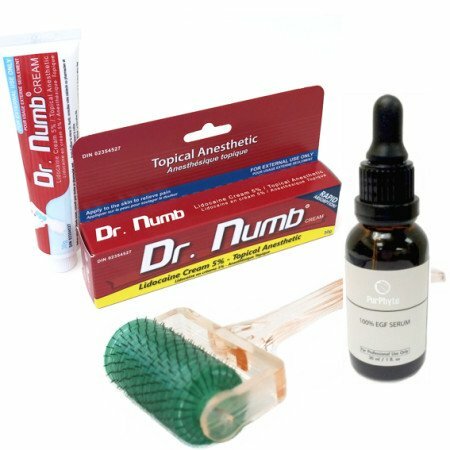 Skin needling is gaining more and more attention in skin care. 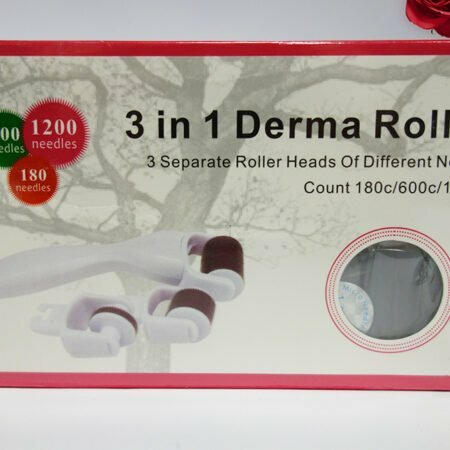 This special Derma Roller Pores Refining Set is specially targeted to reduce the appearance of your enlarged pores. It’s a great addition to your skin care routine for smooth & flawless complexion. Let’s face reality, your skin wages a daily battle against toxins and environmental pollutions. Our Derma Roller Pores Refining Set brings powerful healing relief to your skin as well delivers vital nutrients to leave your skin looking more refined, calmer and softer than ever. Dermarolling stimulates the production of collagen and helps to shrink pores as well promotes beautiful & radiant skin. 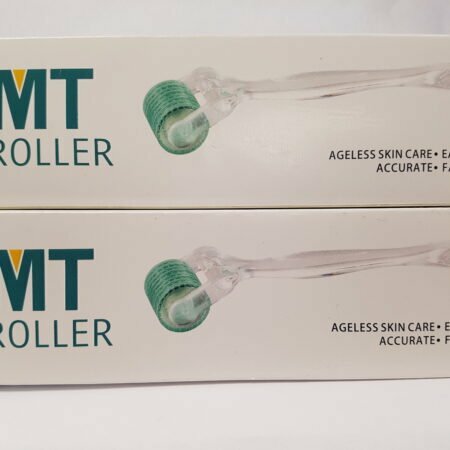 Dermarolling improves the effectiveness of applied derma roller serums that support the skin renewal & pores shrinking process. 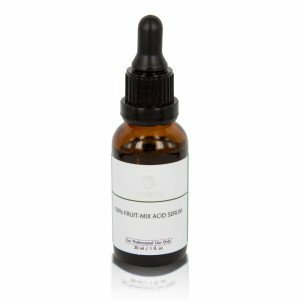 Anti Acne Complex serum helps to treat acne prone skin & speed up recovery of wounds. Good for pores refining purposes for all who suffer from open pores. 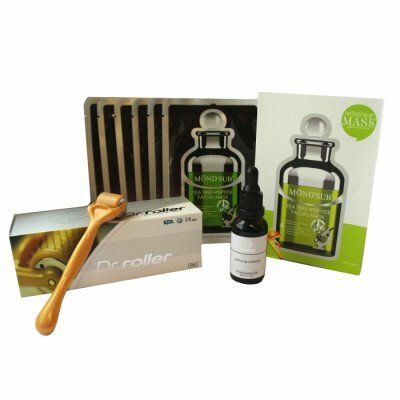 Suitable & recommended for acne skin type that tends to get reddish inflammations & oily appearance. Tea Tree has anti-fungal, antiviral and antibacterial properties. 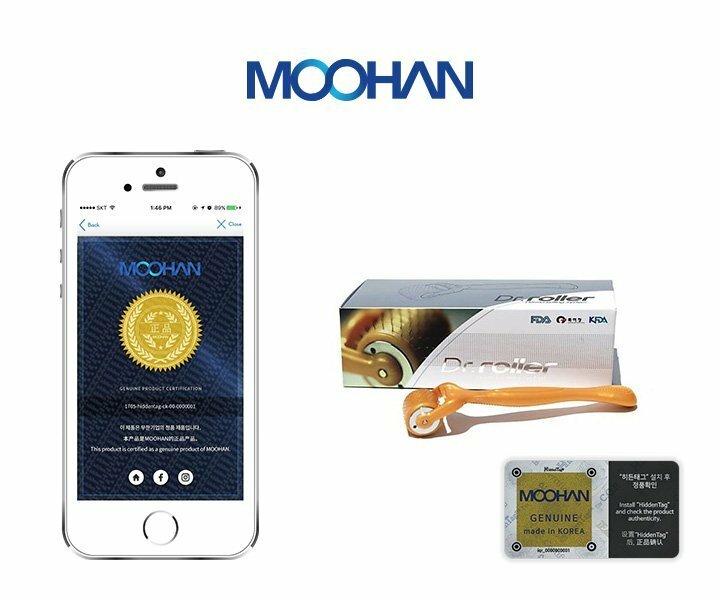 It speeds healing and blocks bacterial growth on skin. It regulates the production of sebum (oil), unclogs pores and removes bacteria and dead skin cells that can accumulate from oily prone skin. Tea Tree Peptide mask helps you trigger the production of collagen, repair damaged skin & regulate oil secretion. 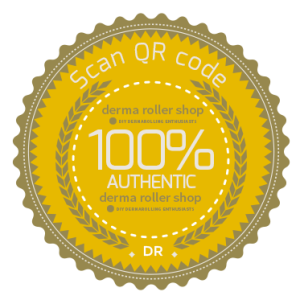 Dr Roller is the most outstanding derma roller in skin needling market. 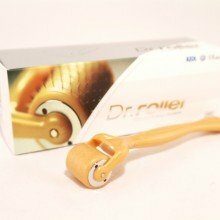 If you are looking for high quality and long-lasting derma roller, then Dr Roller is the right choice. 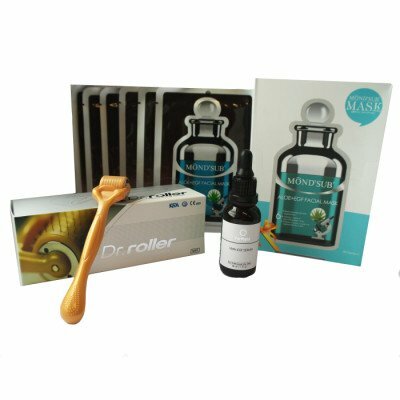 Our Dr Roller is genuine, made in South Korea. Usually 0.5 mm dermaroller is recommended needle size for open pores reducing. Select 1.0 mm only if you are male & have multiple body areas with very large open pores. Between derma rolling treatments, during the weeks when you do not use derma roller, apply twice daily the derma roller serum & once weekly the facial mask. This will give your skin good stimulation for skin renewal.